Eating well doesn’t have to be complicated. Eating well doesn’t have to take an entire evening to pull together. Eating well doesn’t need be a departure from life, it CAN actually become a way of life! We’ve got 15 incredible meal ideas (and even desserts) that are fast and easy. Spoiler alert – we love the chicken-topped salad that’s filling enough to be a dinner entree. This is your roadmap to keeping your family healthy, happy, and strong during the busy week! Got 20 minutes? Promise me this….you will try this recipe before ordering Chinese food for delivery. 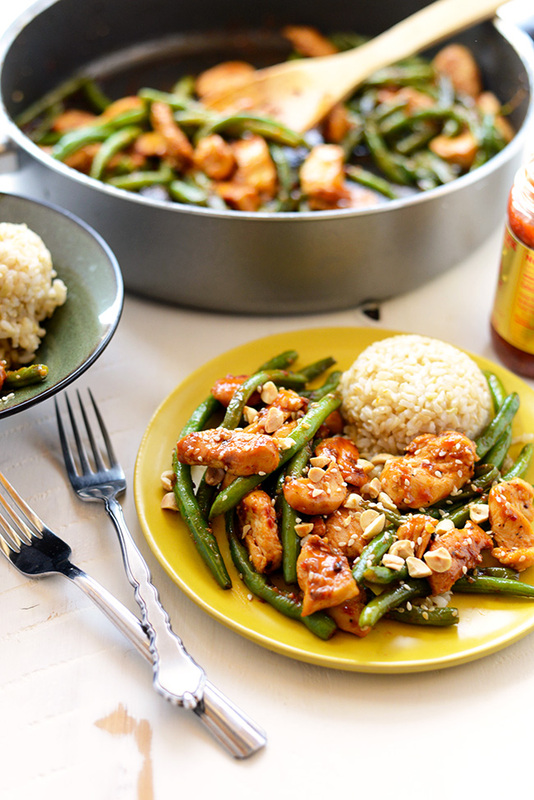 Make this Healthy Kung Pao Chicken with just 8 simple ingredients for a dinner packed with tons of flavorful protein and that’s paleo-friendly, too! This dish will be the new standard for Kung Pao Chicken. Ever need a late-night sweet treat? Try this and you will never again have to raid the hidden candy stash. 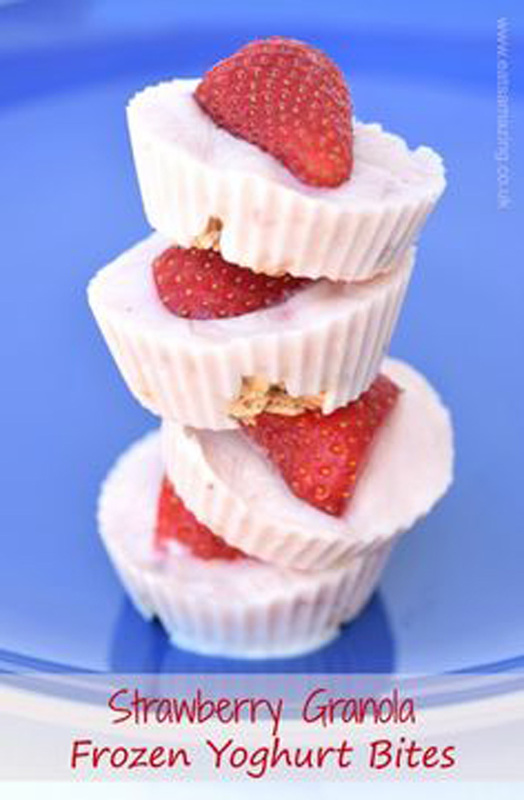 My family LOVES this Strawberry Granola Frozen Yogurt Bites Recipe! Even better, it is great as a breakfast snack or dessert. Add this super simple healthy recipe to the grocery order and watch the kiddos fall in love with the perfect bite-sized pieces of bursting ice cream-like flavor! 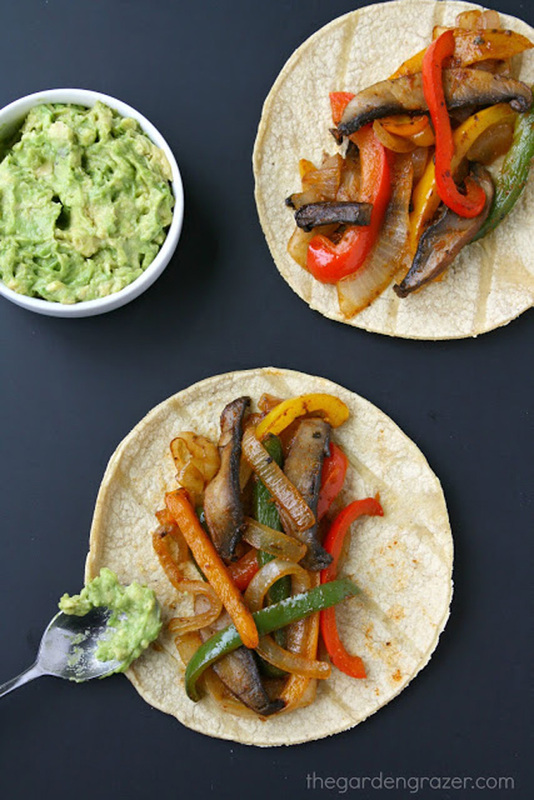 EASY and amazing portobello fajitas! So simple to make, bursting with rich flavors, and great for weeknight meals (vegan, gluten-free). While I love the standard flour tortilla, it is also fun to experiment with flavored tortillas (sun-dried tomato tortillas are outstanding with this recipe). The smell of this dish fills my house with excitement, and the rich flavors round out the experience! Get on board. Portobello mushrooms (the other white meat!). A nice little balanced dinner… for those nights when it feels easiest to reach for the take-out menu, do this instead! 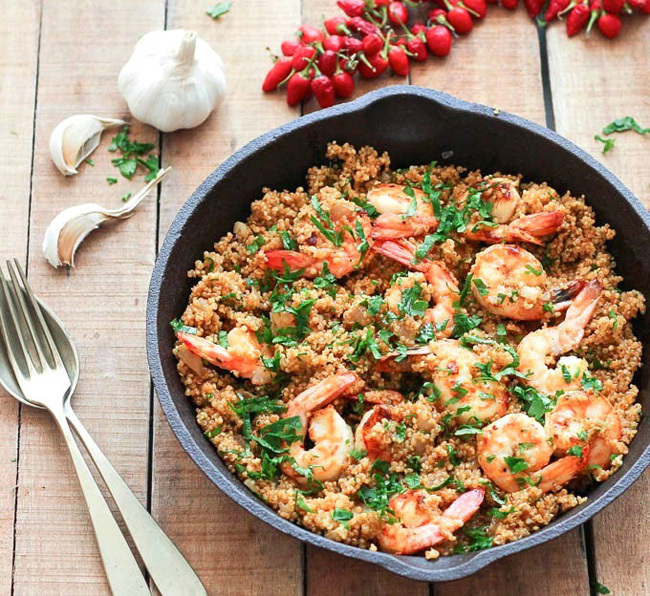 This one-skillet dream is a little sweet, perfectly savory, and will captivate the appetite of your pickiest eater! 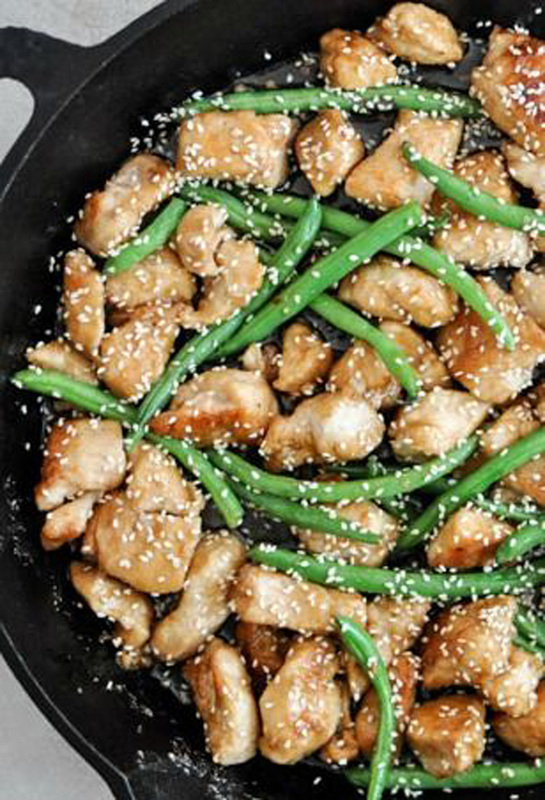 What’s not to love – savory chicken, crisp, bright green beans, AND sesame seeds (swoon). 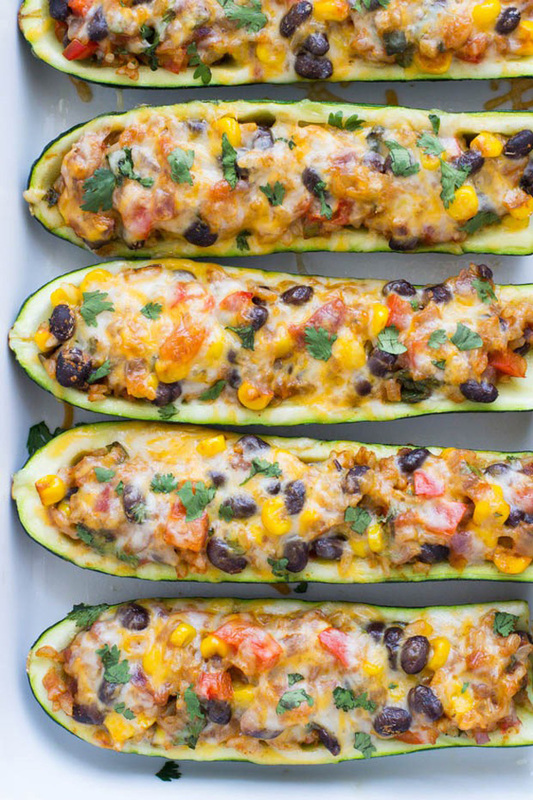 Zucchini Burrito Boats are a simple meatless and gluten-free meal packed bursting with that robust Mexican flavor! Black beans are a standard source of versatility for me because they can be easily mixed into rice, salads, soups, or mashed for the refried bean lover! 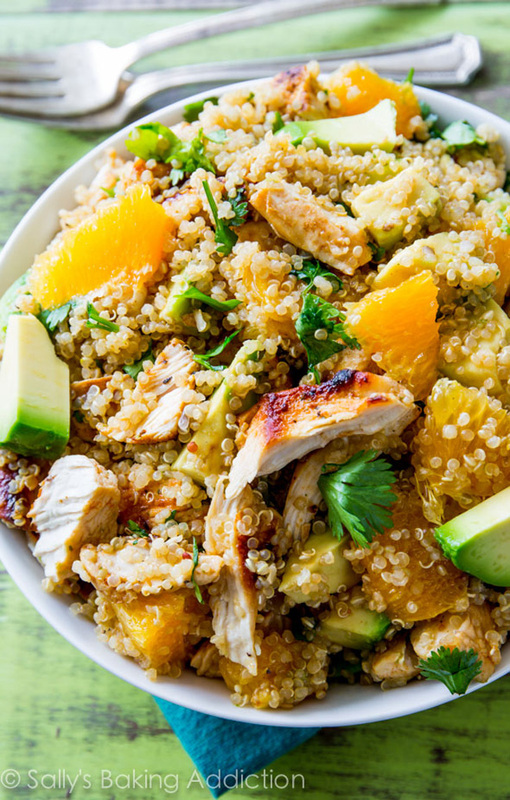 This meal is packed with protein and will fulfill alllllll the cravings. 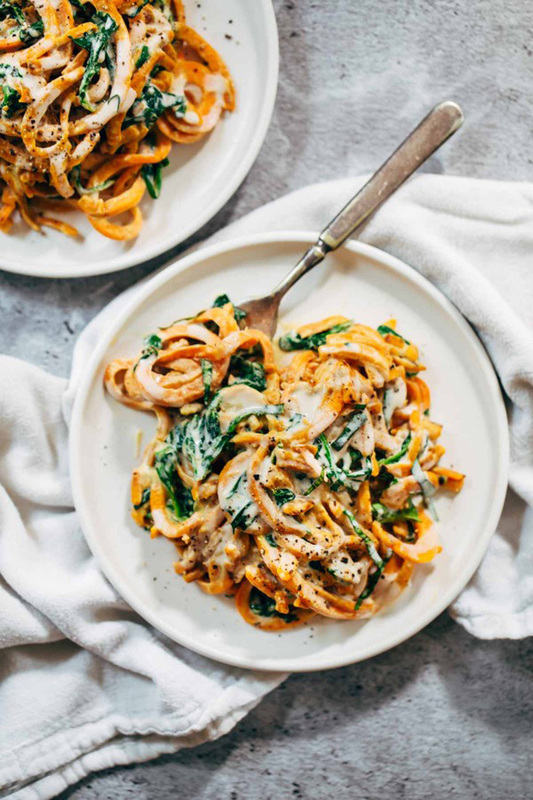 MUST TRY…Don’t be intimidated by the sweet potato noodles – they can become an easy inclusion into so many meals (my kids love them so much they have been known to gobble them up without sauce)! 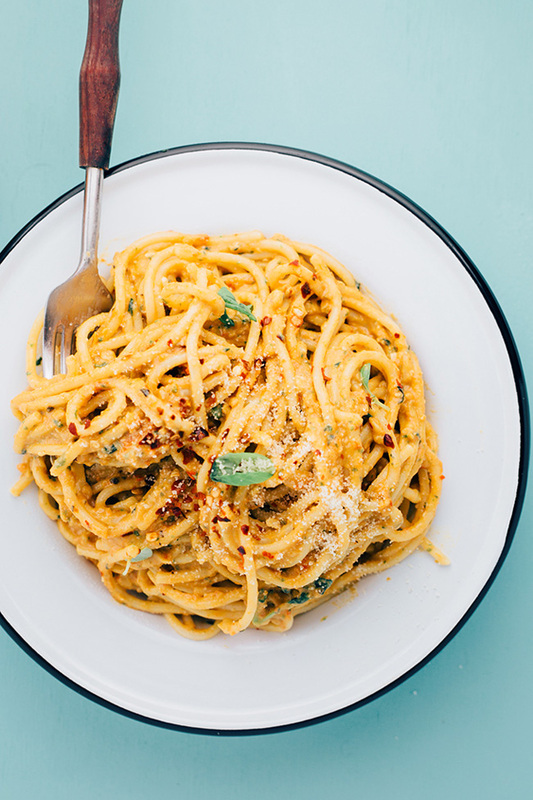 This recipe is not only SUPER healthy, but also a modernized take on classic comfort foods made with simple ingredients that you probably already have on hand. Vegan, vegetarian, gluten free, just everything. I know I am not the only one who craves bell peppers all day, everyday! 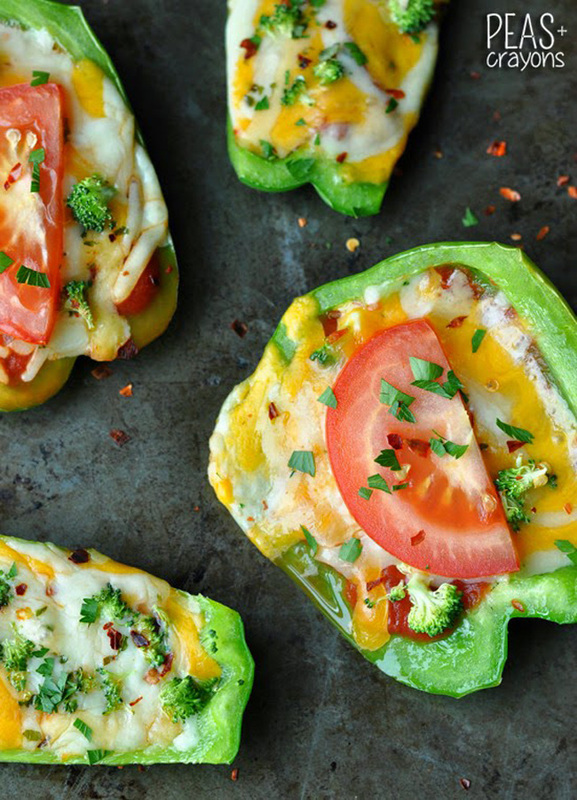 Bell Pepper Pizzas: these hand-held veggie pizzas (with a healthy twist) can go the distance to quell the strongest cravings! They make the perfect appetizer for parties (they hold up well, add bright, cheery colors to your food table, and can be enjoyed by any gluten free guests). We have been known to use them as a great healthy snack or lunch for kids! You guys. The chocolate cravings…What if there was a simple, healthy chocolate treat that was able to quench and quiet the cravings, taste amazing and feel like a good/healthy choice! What we have here is a simple healthy chocolate treat to feel good about! 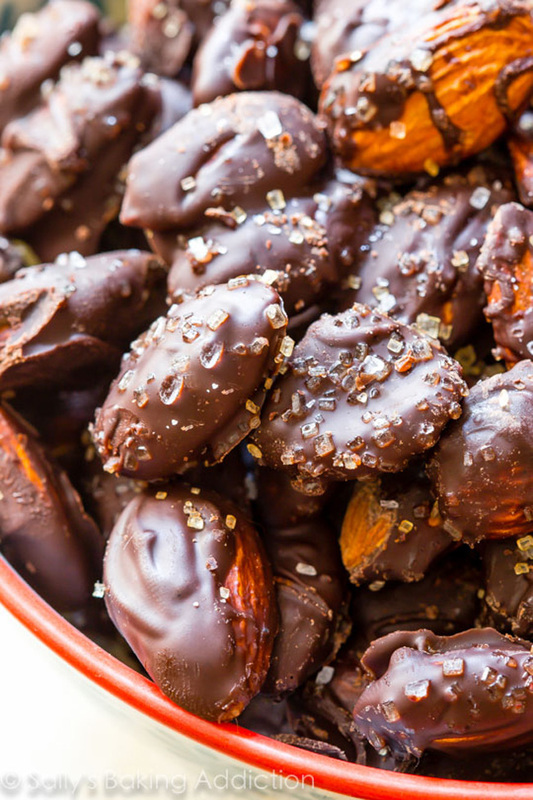 These sea salt chocolate almonds can be refrigerated to add even more taste dimension. Stop what you are doing right now and whip up these little happiness nuggets. They are soooo good! 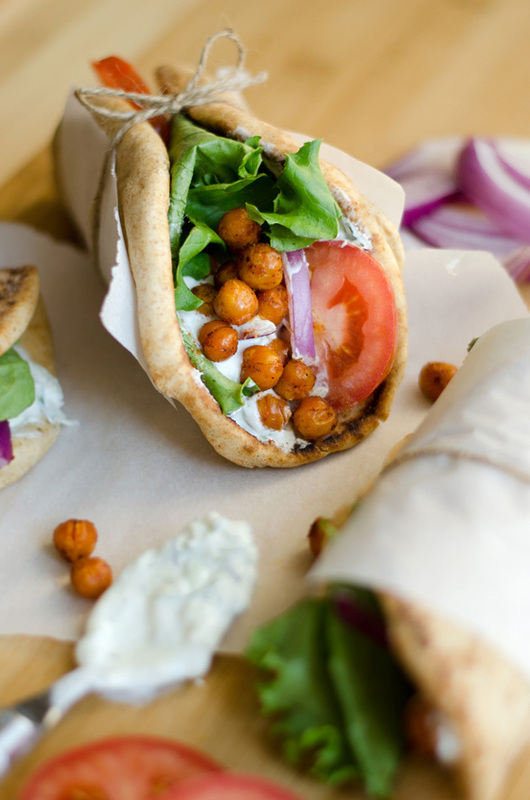 These roasted chickpea gyros with fresh and simple tzatziki sauce will become your next go-to healthy dinner recipe. Eating these takes me right to the comfort feels! (I am a such a sucker for chickpeas in any form) Vegetarian, easy, flexible, and so delicious! 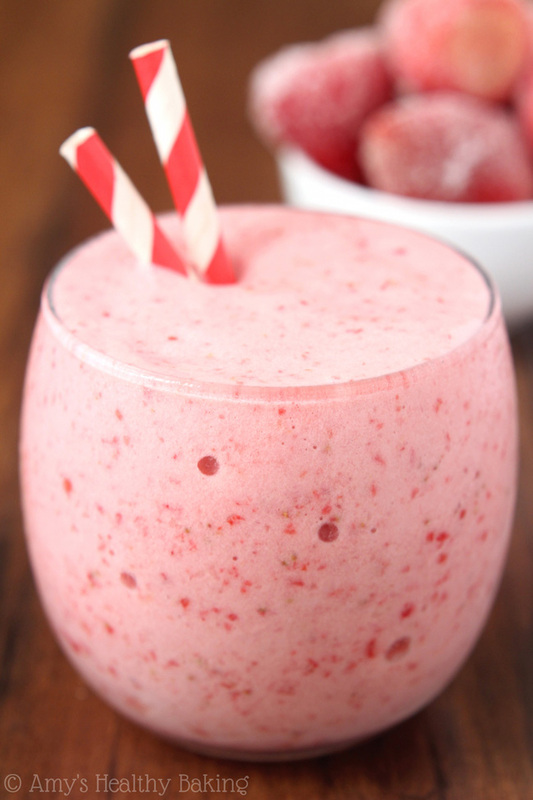 Simple and easy smoothie that is perfect for breakfast or a snack! For those days when summer feels far away and a little sunshine is a must, this smoothie will burst those tired tastebuds through any “meh” mornings (or afternoons, or evenings). Easy to make, sophisticated, and satisfying! VEGAN, Avocado, Pesto, Pasta (um, YES Please)! On those nights when you only have 15 minutes and the kiddos have turned into ravenous beasts, make this the go-to meal. It is hardy and satisfying and and overall win in our family! This is so simple and will give you time back into the busy line-up of evening routines and next-day preparations! With the perfect balance of sweet and savory, this dish also earns a space on the top of my list because the leftovers are INCREDIBLE. Eat it hot or eat it cold! 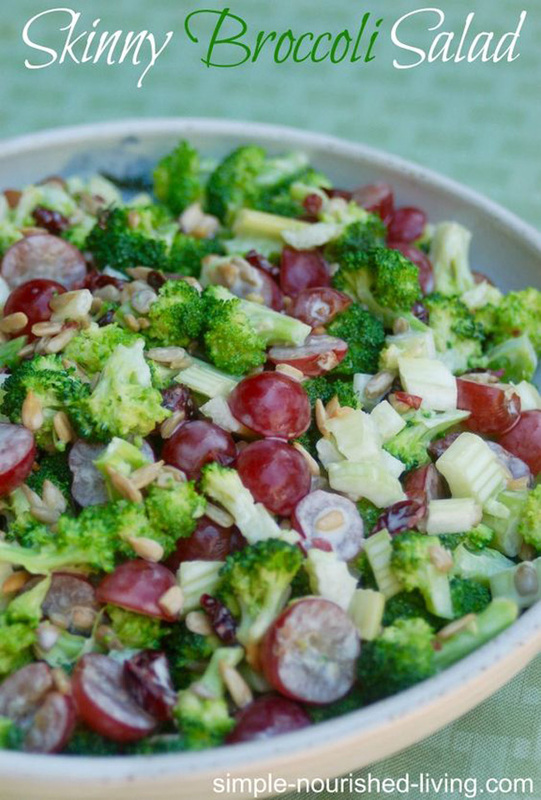 Packed with zeal, zest, and nutrition, treat yourself to this wonderful salad! 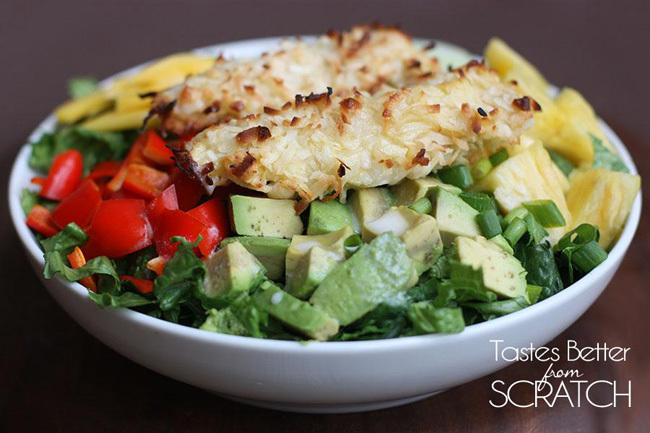 Baked coconut chicken tenders layered on a tropical salad with a creamy pineapple vinaigrette. What is not to love? This mouthwatering salad earns a gold star rating from our family! Step up your mealtime game with this simple yet sophisticated recipe. With its sweet crunch, the coconut chicken will become an instant favorite for even the finickiest eater! Needing that incredible Crockpot recipe that is Weight Watchers friendly? Take a look at my favorite Weight Watchers Crockpot meals here! Alas, if Clean Eating is a new journey for you and your family, know that you are not alone! All the feels are real (including being overwhelmed with the process). Here is my list of go-to recipes that are simple, delicious, and VERY fulfilling. Snacks can make or break a healthy diet. Am I right? Preparation is key. Try adding these little bursts of food bliss to your snack line-up. One of my favorite things is having my kiddos pitch in and help out in the kitchen. It is an incredible way to build confidence, make memories, AND get buy-in to try new foods! 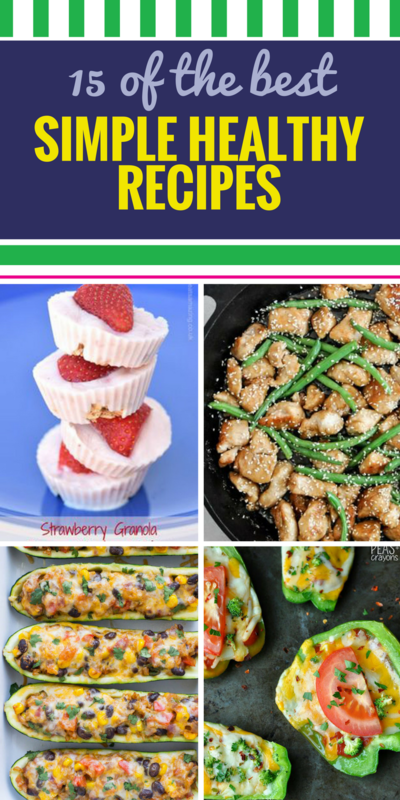 Click here for my Cooking With Kids – 30 Simple recipes kids can make themselves! Need more ideas? Take a look at my Pt 2 for simple, healthy recipes for kids to make. Clean eating doesn’t have to stop at meal time. Click here to see how I conquered lunch packing (with healthy and satisfying menu options that the kiddos can create and pack on their own)! This is how to have your kids pack their own lunches.